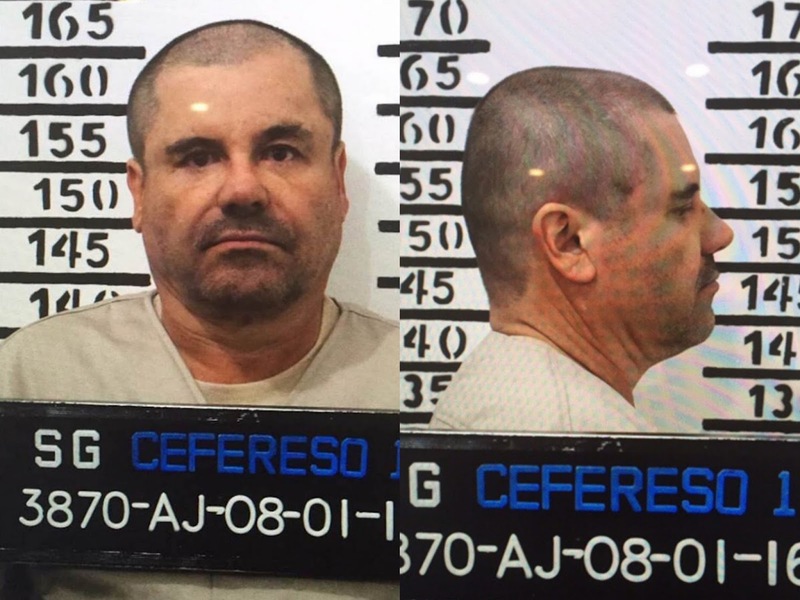 Joaquín "El Chapo" Guzmán's appeals against his extradition went before a judge in Mexico City on September 26, but that judge may takes weeks to rule, and the appeals process that is sure to play out after his decision is sure to drag on for weeks if not months. 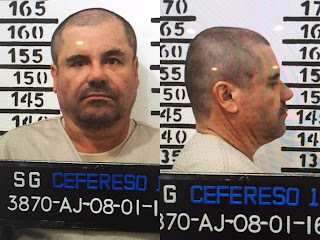 At the end of all that, a Mexican court may rule against the government's decision earlier this year to accede to extradition requests from two US District Courts, a possibility that can't be discounted, especially since Guzmán's legal team has argued that the kingpin was mistreated by state authorities. There is precedent for the Mexican government to overrule a decision by a court in order to carry out a high-profile extradition request. Alberto Benjamin Arellano Felix, reputedly the leader of the powerful Tijuana cartel at the time, was captured by Mexican authorities in March 2002. Arellano Felix was sentenced to 22 years in jail in Mexico, but efforts to extradite him to the US stalled. The US government's extradition request was held for several months because of translation delays and other administrative issues. This was compounded by the change of government in Mexico at the end of 2006, when Felipe Calderon took office. 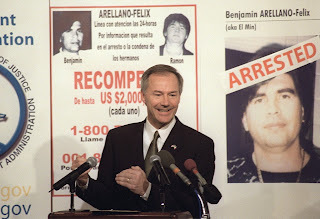 The process hit another roadblock in May 2007, when a Mexican judge ruled against Arellano Felix's extradition saying that he would be tried for charges he had already faced in Mexico. But in 2008, the Mexican government dismissed this objection, paving the way for Arellano Felix to be sent to the US. At the time, the Mexican attorney general's office said Arellano Felix had been tried for drug trafficking and other offenses committed prior to 1997, and that he would face trafficking charges for years after that in the US. Moreover, according to USA Today, he was wanted in the US for money laundering, for which he wasn't tried in Mexico. That opinion was not binding on the government, though it was required to consider it. "The ultimate decision on whether to extradite an individual rests exclusively with the Secretary of Foreign Affairs [SRE], which, of course, is part of the executive branch, which is controlled by the president," Vincent told Business Insider. "That is, the SRE is not required to follow the judge’s recommendation." Mexico's reversal on Arellano Felix's extradition was part of a relaxation of the country's extradition policies that took place in the mid-2000s, as the Vicente Fox and Calderon governments' ramped up efforts to fight cartels. Mexico had previously refused to extradite high-profile drug bosses, as they could have faced the death penalty or life imprisonment — sentences Mexico's legal system does not issue — in a US court. The US eased the charges against Arellano Felix in 2003 to avoid those sentences, but Mexico later installed a legal workaround. 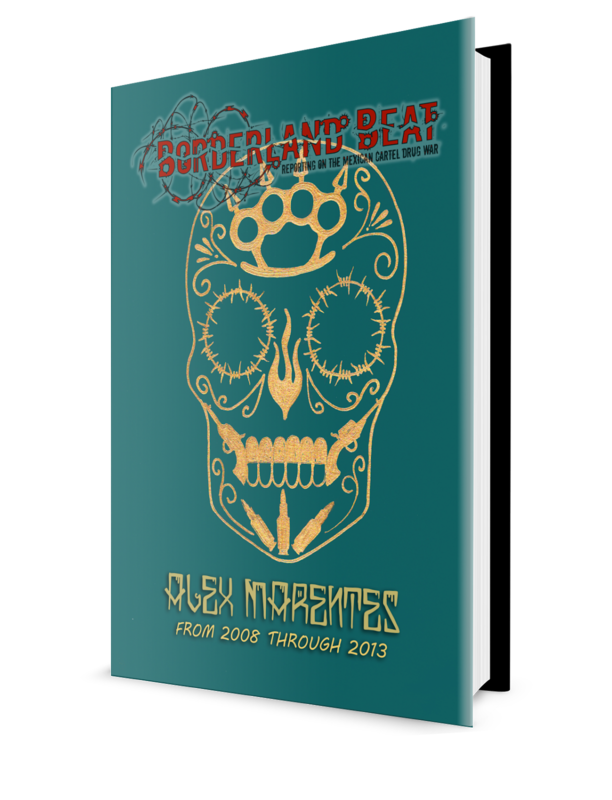 "In 2005, the Mexican Supreme Court struck down a constitutional provision that had banned life imprisonment with no chance of parole sentences. As such, Mexico can and had extradited Mexican citizens to the United States even when they would face a life sentence. They will not, however, extradite if the death penalty is being considered. The United States makes 'diplomatic assurances' that it will neither seek nor impose the death penalty in those cases." Is el mayo and el Azul the last of the old Capos then? SR #701 nunca pisara un dia en carcel Americana . Nunca? Ya no fumes help! Jajjajjajaja en 2017 estara en Colorado valiendo Verga,ahi si va llora! Y luego que suceda que? Se cortan las venas y o dejan de chingar todos los lambe huevos como tu? Sr. #701 no, pero como ya es seños #700000001! Ese chaputo si! Alegan como si se fueran a beneficiar seguramente los malandros le van a rolar dinero por estar alegando a favor de un cartel al otro. The intensity of the violence in Michoacan has forced some priests into social activism, although the moves are rarely welcomed by the Catholic hierarchy. One such priest is the Rev. Jose Luis Segura Barragan, who is among the most high-profile opponents of drug cartels in the state. After he was appointed parish priest in the town of La Ruana in 2013, Segura voiced support for the armed self-defense groups that had sprung up in response to rampant insecurity in the region. Groups of locals soon tried to drive him out of town. "Because I didn't leave, people fired bullets and threw rocks and fireworks at the church," he told RNS. Hey Check B......We are so appreciative of the commitment you have in saving BB. Great job!! So wait la oficina n CDS together I thought la oficina was under the BLO in aguascalientes? Thank you for better clarifying this. I read an article about various cases with extradition worldwide, while in law school. I wondered if Mexico complied with this. So this should make Chapo supporters rethink the outcome. 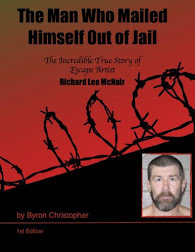 Unless another escape or rescue occur, extradition is inevitable. epn would not want to send la chapa to a country whose president is a self professed "populista" in cahoots with the self professed canadian populista teacher-prime minister, who professed for populism right in front of epn's motherfacking face, in public...just because epn was the shortest guy there. As the article mentions, Mexican law on extradition provides that the executive may decide unilaterally to extradite a prisoner to the U.S. for, among other reasons, public safety concerns. This authority is not subject to appeal. For some reason, the Pena Nieto government has not opted to do this in Chapo's case, but, given recent events, the Mexican president may decide to put Chapo away for good. In any case, Chapoi's intelligence value has probably decreased because of his long incarceration(s), but his capacity to make trouble appears to remain unaffected. I have always assumed that Chapo has remained in control of his part of the Sinaloa organization from prison. However, things have spun out of control for the government, so it may decide to get rid of one variable.